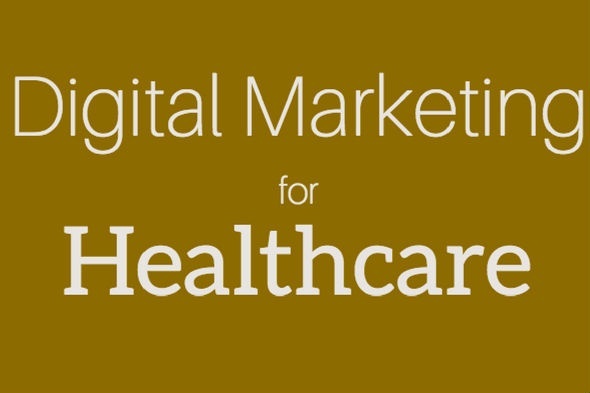 Given the ever-changing landscape of the healthcare market, the healthcare industry is turning to digital marketing in increasing numbers. Building a digital campaign focused on growing awareness and lead generation can make an immense difference to both hospitals and healthcare groups. If you’re wondering how digital can help you, take a look at our infographic for a quick overview.